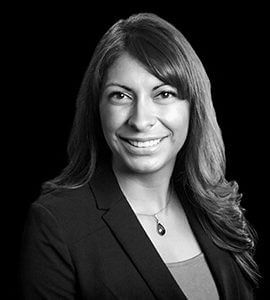 Carmen Zamora brings over 10 years of experience in healthcare administration, program development and quality management. This experience has developed her talent for creatively transforming operations to produce superior outcomes and enhance the patient experience. Before joining The Innova Group, Carmen served as the Chief of Clinical Operations at Mariposa Community Health Center, in Nogales, Arizona. Prior to that position, she acted as the Director of Community and Organizational Development for Hidalgo Medical Services in Lordsburg, New Mexico where she led performance improvement teams, leveraging clinical expertise and in-depth knowledge of regulations to continuously improve quality outcomes.